Join us at El Pueblo on Friday, April 26th, 5:30 – 8:00 pm for an art event in observance of Sexual Assault Awareness month. 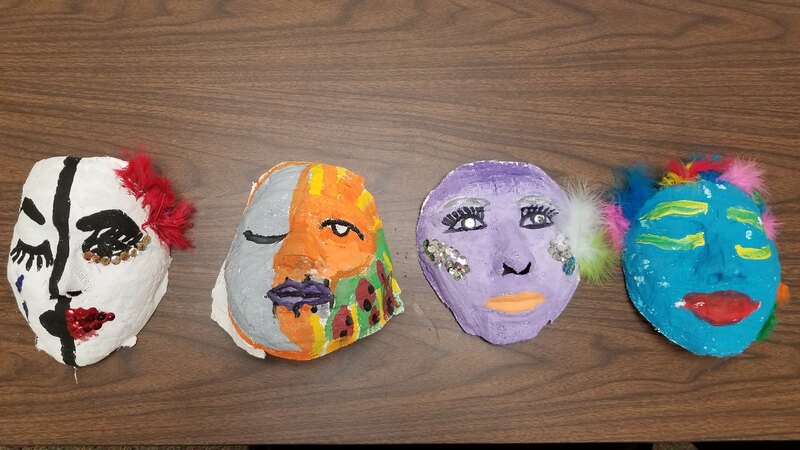 PARE program participants will be creating masks as a way of bringing awareness to this issue, as well as using the process as a way to heal from past trauma. The masks represent the way many survivors of sexual assault must hide their experiences and pain due to the way our culture treats victims and survivors. We will also be celebrating the culmination of our fundraising campaign. Contact Michelle via email or calling 919-835-1525 ext. 113 for more information.